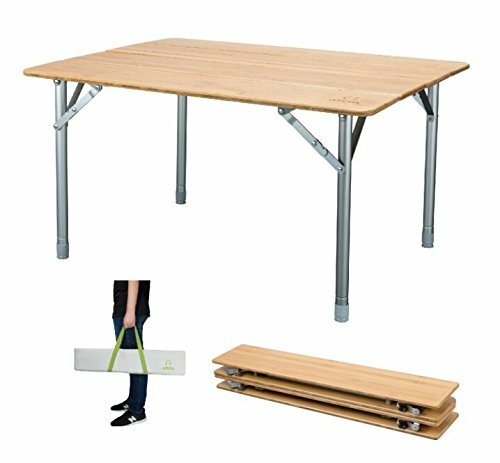 This folding bamboo table is perfect to be used in kitchens and outdoor activities such as picnic, camping, beach, patio parties, fishing. Height: From 17" to 25.6"
Space saving and easy to carry everywhere; Packed size 31.5" × 4.3" × 6.3"
If you have any questions about this product by ATEPA, contact us by completing and submitting the form below. If you are looking for a specif part number, please include it with your message.